Russell Belk, Schulich School of Business, is a world leader for his work on the meanings of possessions, consumer desire and materialism. He has received several international awards and honorary professorships. Elected. 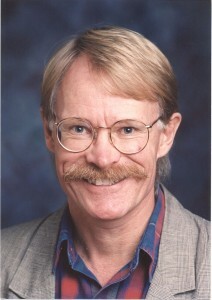 Richard C. Hoffmann, Faculty of Liberal Arts & Professional Studies (LA&PS). Through his pioneering scholarship and networking activities, he has built the environmental history of premodern Europe. Inducted. 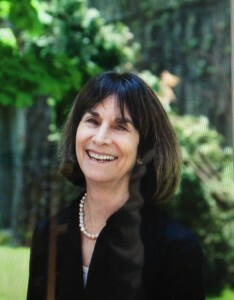 Lesley A. Jacobs, LA&PS, is a recognized expert on human rights, equality of opportunity and access to justice. His work has significantly impacted human rights policy and anti-racism law. Inducted. Marcel Martel, LA&PS, is a renowned historian whose research on memory, identity formation and French Canada has redefined traditional boundaries. He holds the Avie Bennett Historica Canada Chair in Canadian History. Inducted. David McNab, LA&PS, is a Métis historian and a leading authority on Canada’s movement to Reconciliation. His research is facilitating substantial return of land and resources or fair value compensation to Indigenous people. Inducted. Deanne Williams, LA&PS, is recognized internationally for pioneering work on Renaissance girlhood, prominently displayed in Shakespeare and the Performance of Girlhood (2014). She specializes in medieval and Renaissance literatures. Inducted. 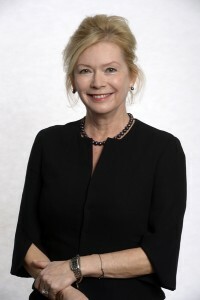 Pat Armstrong is a York University Distinguished Research Professor in the Department of Sociology, a Royal Society of Canada Fellow and an internationally-renowned sociologist with expertise in health care and women’s health, social policy, and gender and work. She has co-authored more than a dozen books on these topics, including, They Deserve Better: The Long-Term Care Experience in Canada and Scandinavia, About Canada: Health Care, The Double Ghetto: Canadian Women and Their Segregated Work, and Critical to Care: The Invisible Women in Health Services. 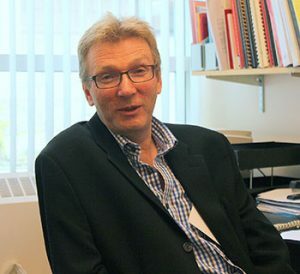 Armstrong held a Canadian Health Services Research Foundation/Canadian Institutes of Health Research Chair in Health Services and Nursing Research and is an executive member of both the York Institute for Health Research and the Graduate Program in Health Policy and Equity. She is the principal investigator for a major collaborative research initiative project titled “Re-imagining Long-Term Residential Care: An International Study of Promising Practices,” which is funded by the Social Sciences & Humanities Research Council of Canada. University Professor, former Dean of Osgoode Hall Law School (1972-77) and President of York University (1985-92), Harry Arthurs has also been an academic visitor at several Canadian, British and Commonwealth universities. Arthurs’ publications range widely over the areas of legal education and the legal profession, legal history and legal theory, labour and administrative law, globalization and constitutionalism. His academic contributions have been recognized by his election as an Associate of the Canadian Institute for Advanced Research, a Fellow of the Royal Society of Canada and a Corresponding Fellow of the British Academy. He was awarded the Canada Council’s Killam Prize for his lifetime contributions to the social sciences (2002), the Bora Laskin Prize for his contributions to labour law (2003) and the International Labour Organization’s Decent Work Research Prize (jointly with Joseph Stiglitz) (2008). 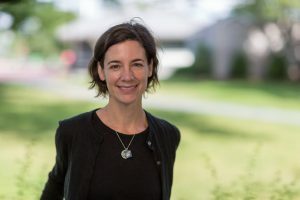 Isabella Bakker is a Fellow of the Royal Society of Canada and a Distinguished Research Professor of Gender and Global Political Economy, York University. A leading global expert in her field, Bakker’s research examines the interplay between feminist perspectives and international public policy, with a focus on how macroeconomics and fiscal policy affect questions of gender and social justice. Bakker’s published work includes: Questioning Financial Governance from a Feminist Perspective, Power, Production and Social Reproduction: Human In/security in the Global Political Economy, Beyond States and Markets: The Challenges of Social Reproduction and The Strategic Silence: Gender and Economic Policy. Bakker received a Tier 1 York Research Chair in Global Economic Governance, Gender and Human Rights in 2015. Among her awards are the Fulbright New Century Scholar, a Trudeau Fellowship, and a Rockefeller Bellagio residency. Russell Belk, Schulich School of Business, is a world leader for his work on the extended self, the meanings of possessions, collecting, gift-giving, sharing, consumer desire, and materialism. In addition to more than 600 articles, books, and videos, he has received a number of international awards and honorary professorships on several continents. He helped found the field of Consumer Culture Theory, the Consumer Behavior Odyssey, and the Association for Consumer Research Film Festival. 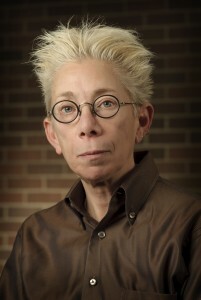 Ellen Bialystok is a Distinguished Research Professor of Psychology at York University and Associate Scientist at the Rotman Research Institute of the Baycrest Centre for Geriatric Care. Her research uses both behavioral and neuroimaging methods to examine the effect of bilingualism on language and cognitive processes across the lifespan. Participants in these studies include children, younger or older adults, and patients, in an attempt to identify the mechanism by which experience modifies cognitive systems. She has published extensively in the form of books, scientific articles, and book chapters. She is a fellow of the Royal Society of Canada, Society for Experimental Psychology, American Psychological Society, and other professional organizations. Among her awards are the Canadian Society for Brain Behaviour and Cognitive Science Hebb Award (2011), Killam Prize for the Social Sciences (2010), York University President’s Research Award of Merit (2009), Donald T. Stuss Award for Research Excellence at the Baycrest Geriatric Centre (2005), Dean’s Award for Outstanding Research (2002), Killam Research Fellowship (2001), and the Walter Gordon Research Fellowship (1999). 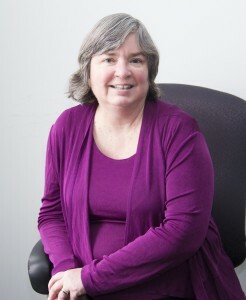 Deborah Britzman is a York University Distinguished Research Professor in the Faculty of Education. 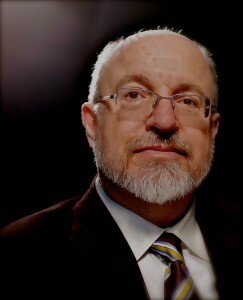 Britzman’s research interests includes: Psychoanalysis and literary study; Freudian studies and the psychoanalytic field; psychoanalysis, critical theory, and education; studies in sexuality.In 2006, Britzman was the first Faculty of Education member to be honoured with the title of York University Distinguished Research Professor. She is a Fellow of the Royal Society of Canada and a psychoanalyst. Internationally known for her research in education and psychoanalysis, she is the author of eight books and over 90 research articles, including the book A Psychoanalyst in the Classroom: Education as Human Condition (Albany: SUNY Press, 2015). Brtizman was recently awarded the 2015 Hans W. Loewald Memorial Award from the International Forum for Psychoanalytic Education. James P. Carley is a Distinguished Research Professor in the Department of English and a Fellow of the Royal Society of Canada as well as of the Society of Antiquaries of London. He is a specialist in the history and provenance of medieval English manuscripts; a bibliographer and a student of the early Tudor period. 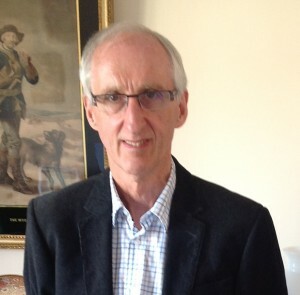 He has written extensively on the history of Glastonbury Abbey, on the Tudor antiquary John Leland, on sixteenth-century book culture in general, on the foundation and early history of Lambeth Palace Library, as well as on the Arthurian legends, and the modern British novelist Lawrence Durrell. Among Carley’s publications are The Chronicle of Glastonbury (1985), Glastonbury Abbey: History and Legends (1988; revised edn 1996). He is co-editor of The Archeology and History of Glastonbury Abbey (1991), Culture and the King: The Social Implications of the Arthurian Legend (1993), Books and Collectors 1200-1700 (1997), and 'Triumphs of English'. Henry Parker, Lord Morley, Translator to the Tudor Court (2000). Carley is one of the editors of Shorter Benedictine Catalogues, Corpus of British Medieval Library Catalogues (1996) and editor of The Libraries of King Henry VIII in the same series (2000). He is the author of The Books of King Henry VIII and his Wives (2004) and has published more than 75 articles. His most recent books are: King Henry VIII's Prayer Book: Facsimile and Commentary (London, 2009) and John Leland. De uiris illustribus: An Edition and Translation (Toronto and Oxford, 2010). In 2012 he received a Queen Elizabeth Diamond Jubilee medal and in 2013 he was awarded the Pierre Chauveau Medal from the Royal Society of Canada for "for his distinguished contribution to knowledge in the humanities other than Canadian literature and Canadian history”. Sheila Embleton is a Distinguished Research Professor in the Department of Languages, Literatures and Linguistics and a Royal Society of Canada Fellow. She currently serves as Honorary Secretary of the Royal Society of Canada. Embleton's areas of interest are mathematical linguistics, historical linguistics and language change, sociolinguistics, dialectology, onomastics, women and language, Finland and Finnish, and internationalization of higher education. Her areas of language specialization include English, German, Germanic, French, Romance, Russian, Slavic, Finnish and Finno-Ugric. She is best known for applications of mathematical and statistical methods to linguistic problems broadly, with her early work mostly in methods of tree reconstruction for families of related languages. Her current research (supported by a series of SSHRC Insight Grants) is mostly on dialectometry (statistical methods applied to dialect study), with particular application to British, Finnish and Romanian dialects. 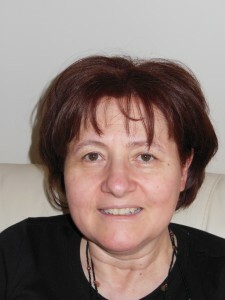 She is the author of Statistics in Historical Linguistics (1986), editor of the Fourteenth LACUS Forum (1988) and Twenty-Fourth LACUS Forum (1998), co-editor of Indo-European and the Indo-Europeans (1992, 1993), and co-editor of the two-volume The Emergence of the Modern Language Sciences: Studies on the Transition from Historical-Comparative to Structural Linguistics (1999). She is deeply interested in many policy and practical issues related to contemporary post-secondary education, both in Canada and internationally (especially in the EU and India; research also supported by SSHRC), as well as being a tireless advocate both for the internationalization of education and for access to higher education, based on merit rather than social, financial, or geographical factors. Seth Feldman is a professor in the department of Cinema & Media Arts in the School of the Arts, Media, Performance & Design and a Royal Society of Canada Fellow. Seth Feldman, through his writing, broadcasting and film programming, is a founder and leader in Canadian Film Studies. As a public intellectual, he has produced two documentary films and written and presented 26 CBC radio documentaries. He was a founder and President of the Film Studies Association of Canada and has served as dean of Fine Arts at York University and director of the Robarts Centre for Canadian Studies. Stephen Gill is one of the world’s leading critical thinkers in global and international studies. He was made a Fellow of the Royal Society of Canada in 2003 and Distinguished Research Professor of Political Science, Communications and Culture at York University in 2005. 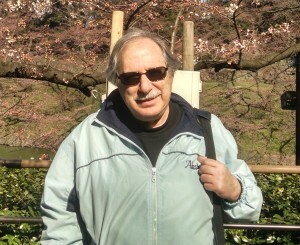 He is also a Senior Associate Member of St. Anthony’s College, Oxford University, and he has been distinguished with Visiting Professorships at the following leading universities: Tokyo and Meiji Gakuin (Yokohama) in Japan and at UCLA, UC Santa Barbara and New York University in the United States. He was elected as the inaugural Erkko Visiting Professor of Contemporary Society at the University of Helsinki in 2009-10 and in 2016 he will be the Hallsworth Visiting Professor in Global Studies at the University of Manchester, UK. 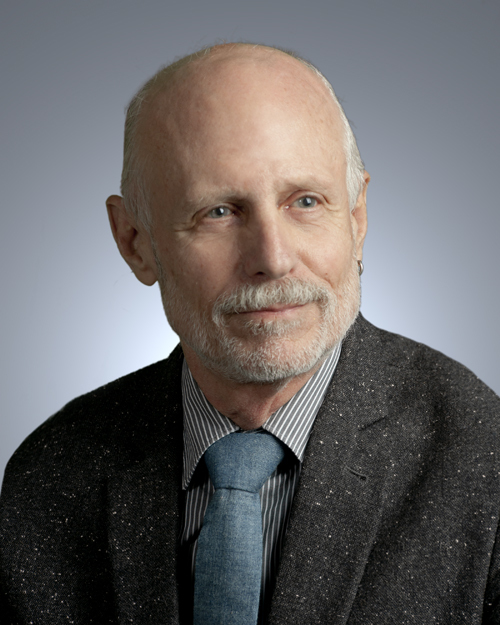 Stephen Gill was elected Vice-President of the 6500-member International Studies Association (ISA) in 2003, and elected as the ISA’s Distinguished Senior Scholar in International Political Economy in 2006 for his career contributions. The author of over a dozen volumes, 50 articles and 90 book chapters and essays, his best known works include: The Global Political Economy: Perspectives, Problems and Policies (with David Law, Johns Hopkins University Press 1988); American Hegemony and the Trilateral Commission (Cambridge University Press 1991); Gramsci, Historical Materialism and International Relations (Cambridge 1993); Innovation and Transformation in International Studies (with J H Mittelman, Cambridge 1997); Power, Production and Social Reproduction: Human In/security in the Global Political Economy (with Isabella Bakker, Palgrave 2003 & 2004) and Power and Resistance in the New World Order (Palgrave 2003 & 2008). Recent works include: Critical Perspectives on the Crisis of Global Governance: Reimagining the Future (editor and contributor, Palgrave 2015); New Constitutionalism and World Order (Cambridge University Press 2014 & 2015 with Claire Cutler, editors and contributors) and Globalization, Democratization and Multilateralism (United Nations University Press and Macmillan, originally 1997; a second expanded edition was published in 2013 as a Palgrave Classic in International Political Economy). Douglas Hay has made a unique contribution both to the legal historiography of England and its former colonies and, more broadly, to interdisciplinary socio-legal scholarship in Canada. He combines a comprehensive approach to source materials with innovative methodology and a broad understanding of law’s relationship to society. A prolific scholar, enthusiastic collaborator and generous mentor, he has influenced countless colleagues, students and professional peers in both law and history. 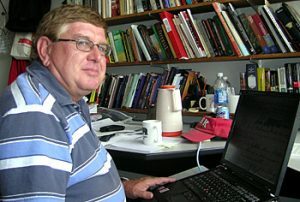 Eric Hessels is a York University Distinguished Research Professor in the Department of Physics and Astronomy, Royal Society of Canada Fellow and a Canada Research Chair in Atomic Physics. He is part of a collaboration whose goal is to hold antihydrogen (the antimatter version of the hydrogen atoms) in a magnetic trap and use them to conduct precise tests of the symmetries and physics of antimatter. He is also working on using precision measurements of atomic helium to make a 3-part-per-billion determination of the fine-structure constant, and a precise measurement in atomic hydrogen to determine the size of the proton. Historian Richard C. Hoffmann, Faculty of Liberal Arts & Professional Studies (LA&PS), is the rare scholar who established a new subfield in his discipline. Through his internationally renowned, prize-winning and pioneering scholarship, his mentoring of emerging scholars, and his networking and organizational activities, he has built the environmental history of premodern Europe. His collaboration with Austrian aquatic ecologists had an impact on public policy regarding the protection and management of indigenous fish species in a number of European countries. Allan Hutchinson is a Distinguished Professor in the Osgoode Hall Law School and a Fellow of the Royal Society of Canada. 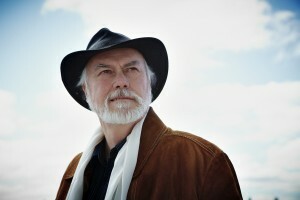 Hutchinson is a legal theorist with an international reputation for his original and provocative writings. He was elected to the Royal Society of Canada in 2004 and named a Distinguished Research Professor by York University in 2006. 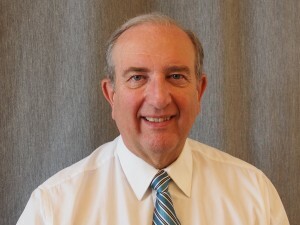 His research interests are law and politics; legal theory; the legal profession; constitutional law; torts; jurisprudence; civil procedure; and racism and law. As well as publishing in most of the common-law world’s leading law journals, he has written or edited many books. Much of his work has been devoted to examining the failure of law to live up to its democratic promise. His latest publications are Evolution and the Common Law (Cambridge University Press, 2005), The Companies We Keep: Corporate Governance for a Democratic Society (Irwin Law, 2006) and Fighting Fair: Legal Ethics for An Adversarial Age (Cambridge University Press, 2015). In 2007, he received the University-wide Teaching Award and was a Visiting Professor at Harvard Law School. Lesley A. Jacobs, LA&PS, is Professor of political science and law and society at York University and Director of the Institute for Social Research. He is an internationally recognized expert on human rights, equality of opportunity, and empirical studies of access to justice. His work has significantly impacted human rights policy and anti-racism law in Canada. His current research focuses on race-related data collection and meaningful access to civil justice. Carl James is a professor in the Faculty of Education at York University where he is also cross-appointed to the Graduate Programs in Sociology. 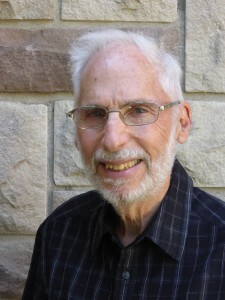 The founding Director of the York Centre for Education & Community (YCEC), his research interests include: critical education theory; intersectionality of race, ethnic and citizenship; educational and employment opportunities and access for marginalized youth; the possibilities and limits of multicultural and equity policies and programs; and school, community and university collaborations. A Fellow of the Royal Society of Canada, James is recognized nationally and internationally for his leadership in and contributions to equity and social justice education. He was awarded an Honorary Doctorate (2006) from Uppsala University, Sweden, where he taught a Multicultural Course part-time in the Department of Education from 1997-2012. Stanislav Kirschbaum is professor and chairman of the Department of International Studies at Glendon College. Kirschbaum, a graduate of the National Defense College of Canada; Fellow of the Royal Society of Canada; Knight in the Order of Academic Palms of France; Secretary of the International Council of Central and East European Studies from 1980 to 2010; Co-president of the Association France Canada d'études stratégiques; and member of the International Institute for Strategic Studies, is an internationally recognized specialist in Slovak Studies and an expert on Central European security on which he has published extensively. From 2004 to 2008, he was Visiting Professor at Trnavská univerzita v Trnave in Trnava, Slovakia. He is the author of the first English language history of Slovakia (2nd ed., 2005) and of a Historical Dictionary of Slovakia (3d ed., 2014). His latest publication is on monasticism in Slovakia. In 2015, Kirschbaum was promoted to the rank of Officer in the Order of Academic Palms of France in recognition of his scholarship and his efforts to promote academic cooperation between France and Canada. Bernard Lightman is a York University Professor, a Royal of Canada Fellow, an internationally renowned historian and the former editor of ISIS (2004-2014), the quarterly journal of the History of Science Society. He is also Vice-President of the History of Science Society and will become President in 2018. Lightman’s area of expertise is the cultural history of Victorian science. He is editor of the University of Pittsburgh Press monograph series titled “Science and Culture in the Nineteenth Century,” in which twenty-eight books have been published. His publications include: The Origins of Agnosticism, Victorian Popularizers of Science, Evolutionary Naturalism in Victorian Britain, and Victorian Science in Context, among others. Currently, Lightman is working on a biography of the physicist John Tyndall, and he is the founder of an international correspondence project to collect and publish Tyndall’s letters funded by SSHRC. He is also Co-Principal Investigator on a Templeton Religion Trust funded project on the relationship between science and religion, past and present. 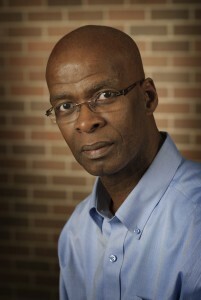 Paul E. Lovejoy is Distinguished Research Professor, Department of History, York University, and held the Canada Research Chair in African Diaspora History from 2000-2015. He is a Fellow of the Royal Society of Canada, Founding Director of the Harriet Tubman Institute for Research on the Global Migrations of African Peoples, and formerly a member of the UNESCO “Slave Route” Project (Section du dialogue interculturel). He is Editor of the Harriet Tubman Series on the African Diaspora for Africa World Press, and has been awarded an Honorary Degree, Doctor of the University, University of Stirling in 2007, the President’s Research Award of Merit at York University in 2009, the Distinguished Africanist Award by the University of Texas at Austin in 2010, the Life Time Achievement Award in 2011 from the Canadian Association of African Studies, and the Teaching Award from the Faculty of Graduate Studies, York University in 2012. Neal Madras is Professor of Mathematics and Statistics at York University. He is a Fellow of the Royal Society of Canada and of the Institute of Mathematical Statistics. His theoretical research focuses on discrete probability theory, especially random walks, self-avoiding walks, random permutations, and Monte Carlo methods. He has also applied mathematics to diverse fields of science, including polymer physics, computer science, biology, and meteorology. He is the author of the monographs "The Self-Avoiding Walk" (1993; co-authored with Gordon Slade), and "Lectures on Monte Carlo Methods" (2002). He has been involved with the high school mathematics competition program of the Canadian Mathematical Society for many years in several capacities. Janine Marchessault is an internationally acclaimed media scholar and curator of numerous large-scale public art exhibitions exploring sustainable urbanism. Her scholarly work, including 10 monographs and edited volumes and more than 50 articles, has had an enduring influence on the fields of media, cinema and urban studies. As a curator, she has made a sustained impact in the art world and opened a vital space for community participation and public dialogue. Marcel Martel, LA&PS, is a renowned historian whose research on collective memory, identity formation and French Canada has redefined the traditional boundaries of these fields. He is the recipient of numerous awards, and holds the prestigious Avie Bennett Historica Canada chair in Canadian history at York University. Martel publishes original scholarship in both French and English and his research is widely recognized for both its quality and impact on public policy. 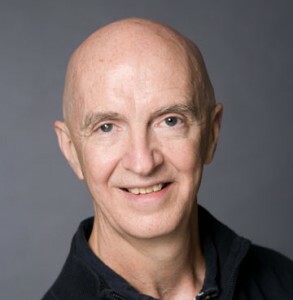 Charles Thomas (Tom) McElroy is a Professor in the Lassonde School of Engineering, York University, and a Fellow of the Royal Society of Canada. McElroy holds degrees from the University of Toronto (B.Sc., M.Sc.) and York University (Ph.D.). He has been a visiting Research Professor at Denver University and the Technical Assistant to the Manager of the Canadian Astronaut Program. After a 36-year career with Environment Canada, he took up the CSA/ABB/NSERC Industrial Research Chair at York University. McElroy has published 130 refereed journal papers and book chapters and has received numerous national and international awards. He is a co-inventor of the Brewer Ozone Spectrophotometer and the UV Index, now in use in more than 25 countries. He served as the Toronto Centre Chair for the Canadian Meteorological and Oceanographic Society (CMOS) for ten years (2005-2015). 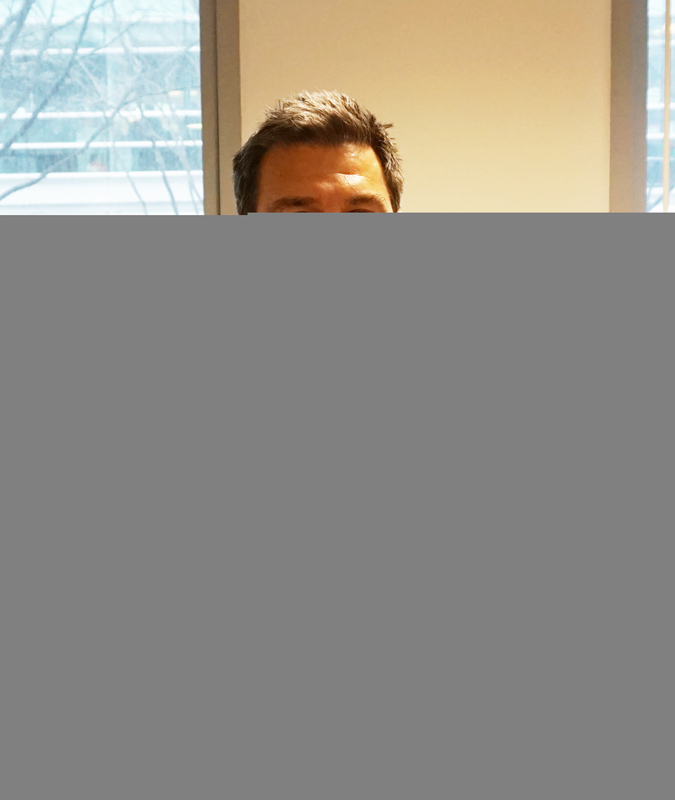 David McNab, Department of Equity Studies, LA&PS, is a renowned Métis historian and a leading authority in Canada’s movement to Reconciliation. 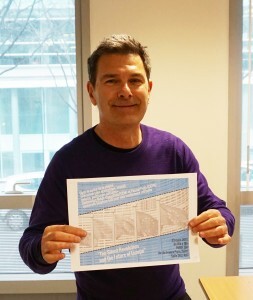 His significant and innovative research on Indigenous Treaties, land, and resource issues in Canada is facilitating substantial return of land and resources or fair value compensation to indigenous people by governments. A prodigiously prolific scholar, his acclaimed scholarly publications and technical reports promote First Nations’ and Métis’ stories in Canada’s narratives. Kent McNeil is a Distinguished Research Professor at Osgoode Hall Law School, where he has been a faculty member since 1987, and a fellow of the Royal Society of Canada. 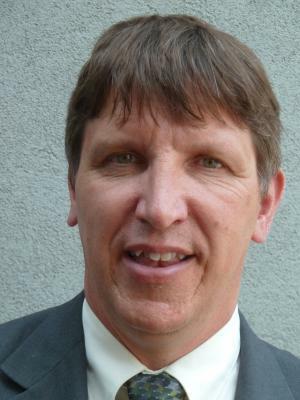 He specializes in the rights of Indigenous peoples and property law. His work on Indigenous rights has been relied on by the highest courts in Canada, Australia, and South Africa. In 2006, he was awarded a prestigious Killam Fellowship to pursue research on the legality of European assertions of sovereignty in North America. 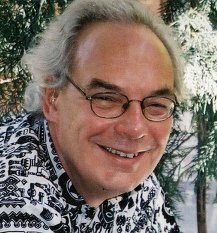 Professor McNeil has written numerous monographs and articles, as well as two books, Common Law Aboriginal Title (1989), and Emerging Justice? Essays on Indigenous Rights in Canada and Australia (2001). He also co-edited Indigenous Peoples and the Law: Comparative and Critical Perspectives (2009). Leo Panitch is a York University Distinguished Research Professor in the Department of Political Science, a Royal Society of Canada Fellow and a Canada Research Chair in Comparative Political Economy. Editor of the renowned international annual The Socialist Register since 1985, and a founding editor of the Canadian journal, Studies in Political Economy, his books include: The Canadian State: Political Economy and Political Power (1977); Working Class Politics in Crisis (1986); A Different Kind of State (1993); The End of Parliamentary Socialism (1997, 2001); Renewing Socialism: Transforming Democracy Strategy and Imagination (2007); American Empire of the Political Economy of Global Finance; In and Out of Crisis (2010). 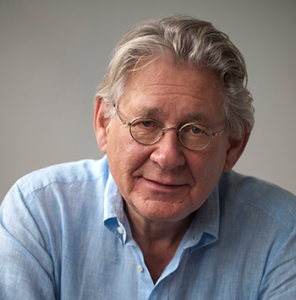 His most recent book with Sam Gindin, entitled The Making of Global Capitalism: The Political Economy of American Empire was awarded the Deutscher book prize in the UK and the Davidson book prize in Canada. Marie-Christine Pioffet, Department of French Studies, Faculty of Liberal Arts & Professional Studies has been elected a Fellow of the Royal Society of Canada. Pioffet is an internationally renowned specialist in 17th-century travel and exploration narratives. Her research on New France radically transformed the scholarly study of explorations, colonization and evangelization in early North America. Her masterful Analytical Dictionary of Imaginary Toponyms in French narrative prose from 1605 to 1711 and several other books drew critical attention to the evolution of travel narratives within the wider context of the development of rational thought in the West. Adrian Shubert is University Professor in the Department of History. A Fellow of the Royal Society of Canada, Shubert also is the recipient of a 2015 Killam Research Fellowship. An internationally-known historian of Spain, he was decorated by King Juan Carlos in 1998. 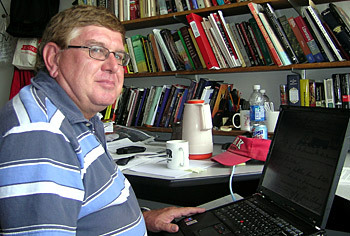 In addition to his research work, Shubert has made significant contributions to undergraduate and graduate curriculum development at York University. 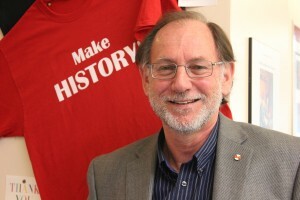 He is also the co-author, with Professor Arthur Haberman, of The West and the World: Contacts, Conflicts, Connections, a textbook credited with revolutionizing how history is taught in Ontario secondary schools. Brian Slattery is a Distinguished Research Professor in the Osgoode Hall Law School and a Royal Society of Canada Fellow. Slattery has devoted much of his scholarship to overhauling the standard conception of the Canadian Constitution in a way that takes account of the distinctive rights and historical contributions of Indigenous peoples. In other scholarly work, Slattery has explored the philosophical foundations of human rights and the continuing vitality of the natural law tradition. In the 1990s, Professor Slattery served as a senior advisor to the Federal Royal Commission on Aboriginal Peoples. 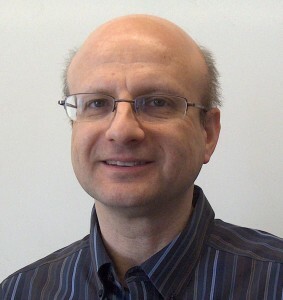 John K. Tsotsos is currently the Distinguished Research Professor of Vision Science at York University, where he also holds the NSERC Tier I Canada Research Chair in Computational Vision. He holds Adjunct Professorships in the departments of Computer Science and of Ophthalmology and Vision Sciences at the University of Toronto. 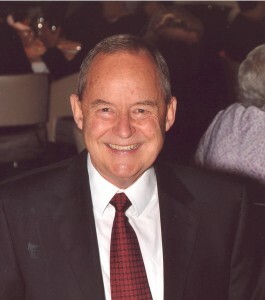 He was Director of the Centre for Vision Research from 2000 to 2006. In 2014 he became the founding Director of the Centre for Innovation in Computing at Lassonde. His research efforts span the areas of computer vision, computational neuroscience, human vision, artificial intelligence and robotics. He was Fellow of the Canadian Institute for Advanced Research (1985-95), is the recipient of the 2006 Canadian Image Processing and Pattern Recognition Society Award for Research Excellence, and Service and of the 1st President’s Research Excellence Award by York University in 2009. He was elected Fellow of the Royal Society of Canada, Academy of Sciences, Division of Mathematics and Physical Sciences in 2010 and was awarded their 2015 Sir John William Dawson Medal for excellence in multidisciplinary research, the first computer scientist to receive this honour. Leah F. Vosko is Fellow of the Royal Society of Canada, Professor and Canada Research Chair in the Political Economy of Gender & Work at York University. Prof. Vosko’s research interests focus on comparative labour and social policy; the political economy of work; gender and work; economic restructuring and globalization. She is the author and editor of numerous scholarly books, volumes and articles. Professor Vosko’s latest authored book, Managing the Margins: Gender, Citizenship and the International Regulation of Precarious Employment (2010) is published with Oxford University Press, UK. Her latest co-edited book, Liberating Temporariness: Migration, Work and Citizenship in an Age of Insecurity (McGill-Queen's) appeared in 2014. She is also Principal Investigator of “Closing the Enforcement Gap: Improving Protections for People in Precarious Jobs,” a SSHRC Partnership Grant concerned with employment standards enforcement, and the Gender and Work, Comparative Perspectives and Employment Standards Databases, funded by the Canadian Foundation for Innovation. Recognized internationally for pioneering work on Renaissance girlhood ̶ prominently displayed in Shakespeare and the Performance of Girlhood (2014) ̶ Deanne Williams specializes in medieval and Renaissance literatures. She established her reputation early with her prize-winning The French Fetish from Chaucer to Shakespeare (2004), which considers the impact of the Norman Conquest on the culture of medieval and Renaissance England by examining a variety of literary representations of, and responses to, France and “the French.” She is currently working on a history of the girl actor in early modern England, and on a book entitled Girls and their Books in Early Modern England.